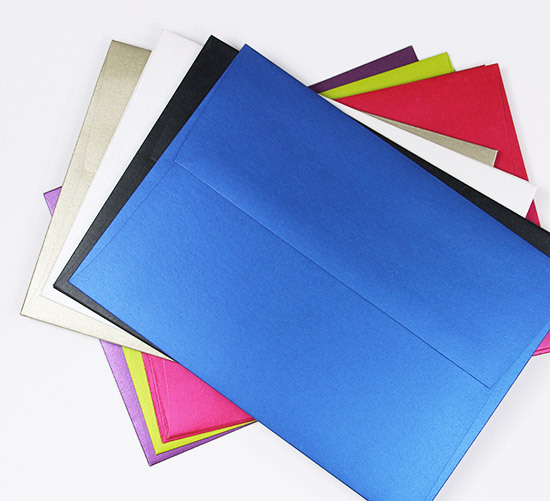 A2 So Silk colored envelopes are an amazing treat for the eyes & touch. Paper has a light changing iridescence that really must be seen to believe. 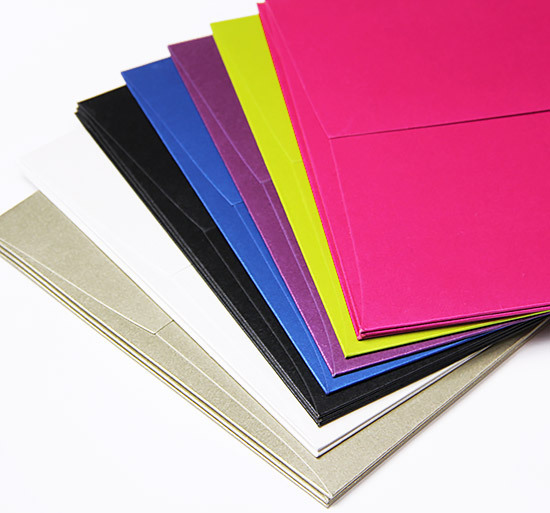 So Silk Invitation envelopes are made using 92lb card stock. 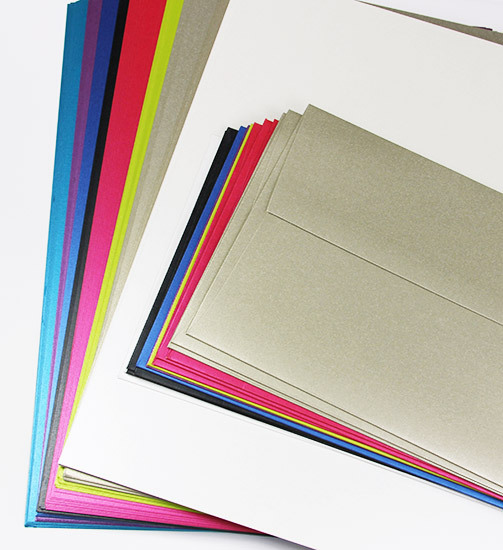 Beauty Pink, A-size, envelopes measures 4 3/8 x 5 3/4.